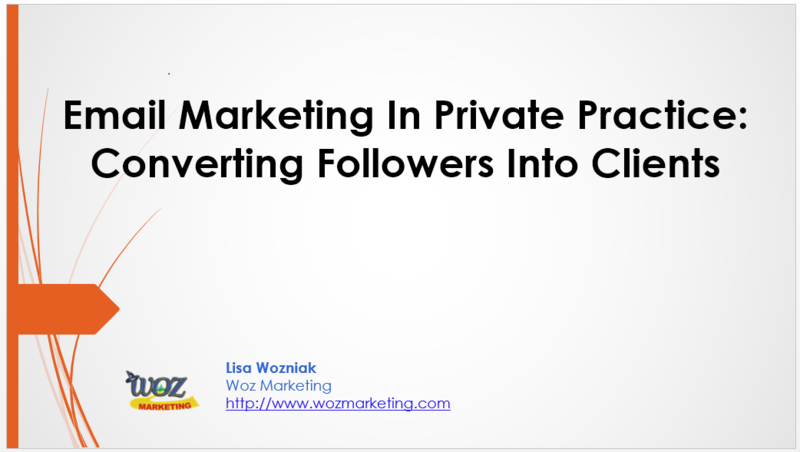 Lisa is Marketing Consultant and owner of Woz Marketing; a marketing company dedicated to helping private practice owner enroll more clients through online marketing strategies. Lisa is driven by her passion to help mental health professionals overcome varying marketing challenges private practice owners face. 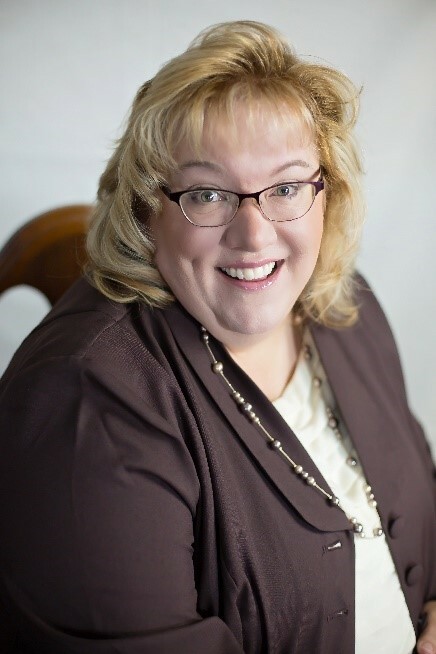 Lisa has been in the marketing arena for over 25 years. Having worked with several big business clients in a corporate setting, she has realigned her niche to focus on private practice owners by helping them develop and implement creative marketing strategies designed to grow their client base. Login: Register for the event. You will receive instructions with how to join the webinar 24-48 hours after you register.